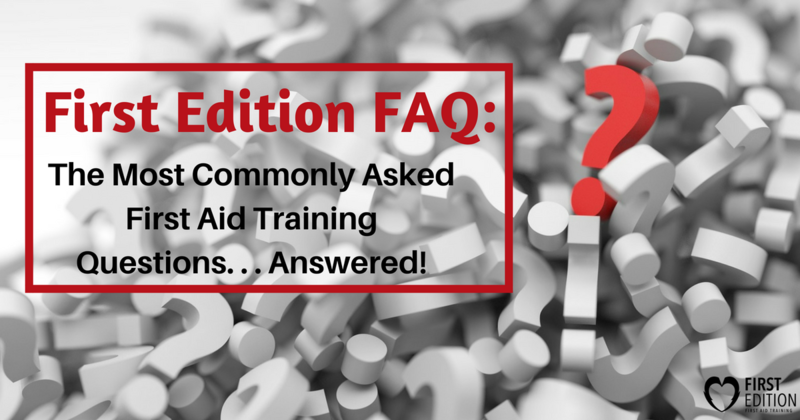 first aid Archives - First Edition First Aid Training Inc.
First Edition FAQ: The Most Commonly Asked First Aid Training Questions… Answered! 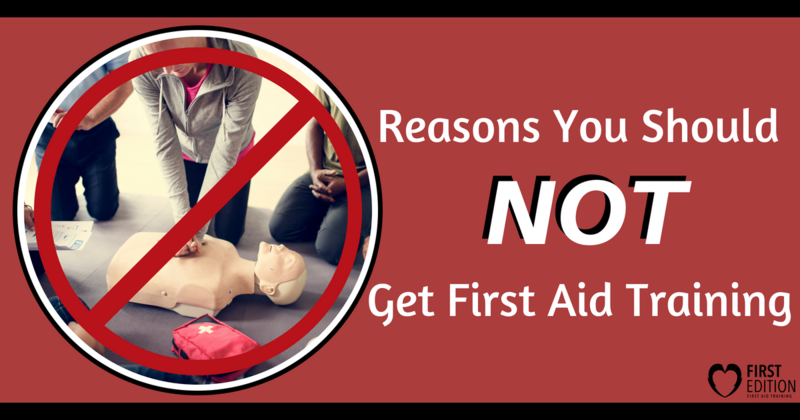 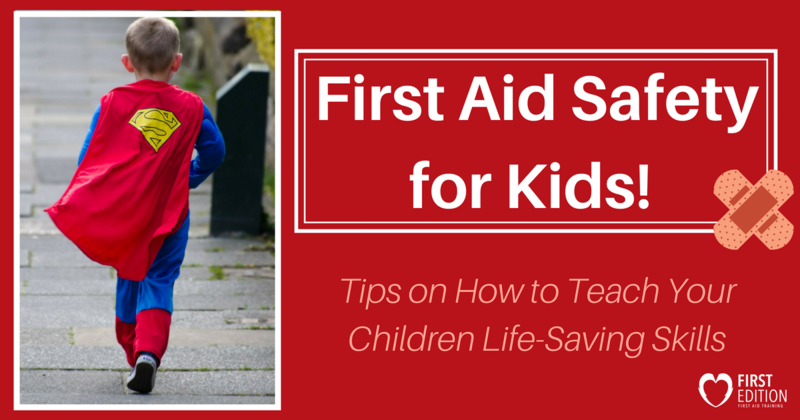 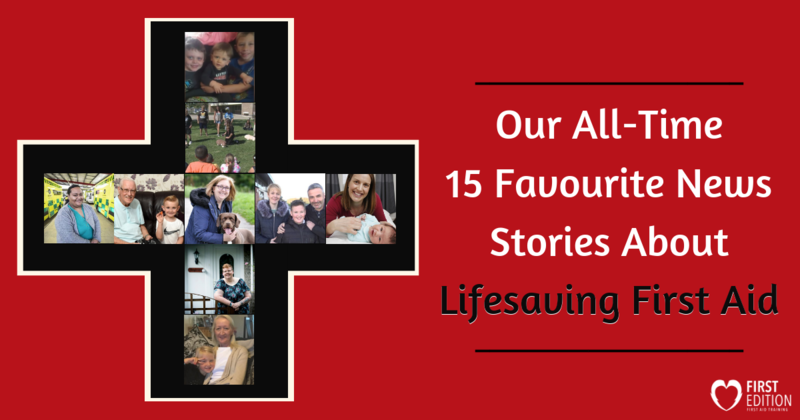 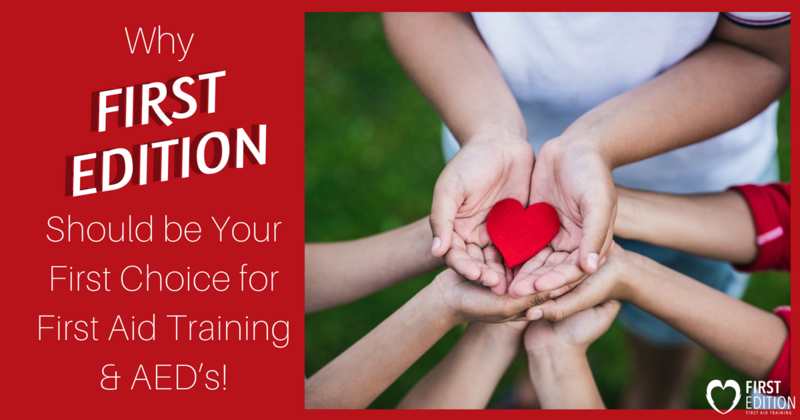 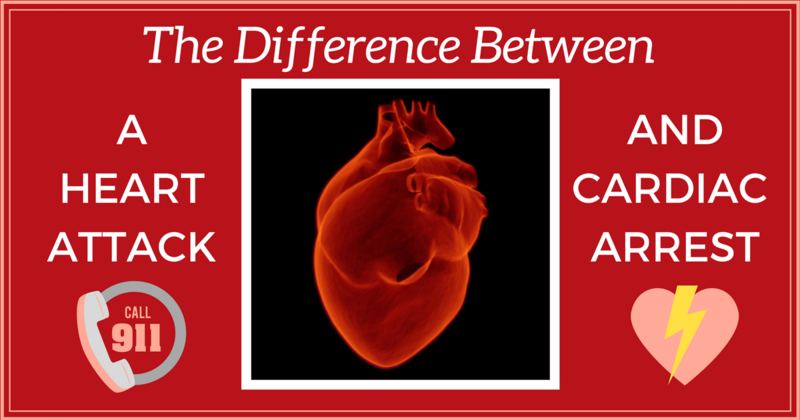 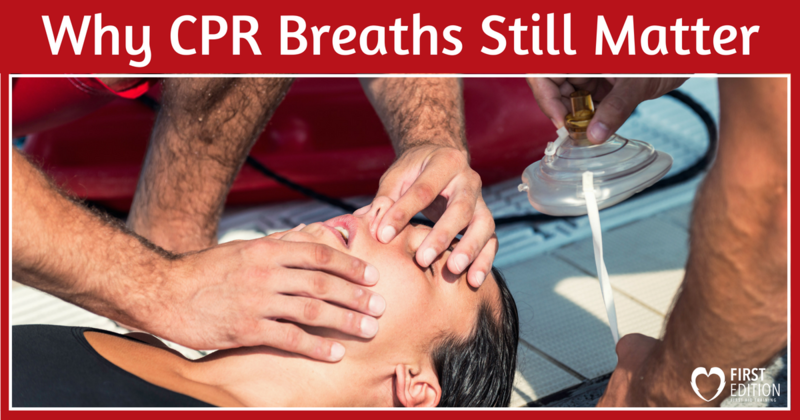 Why First Edition Should be Your First Choice for First Aid Training & AED’s! 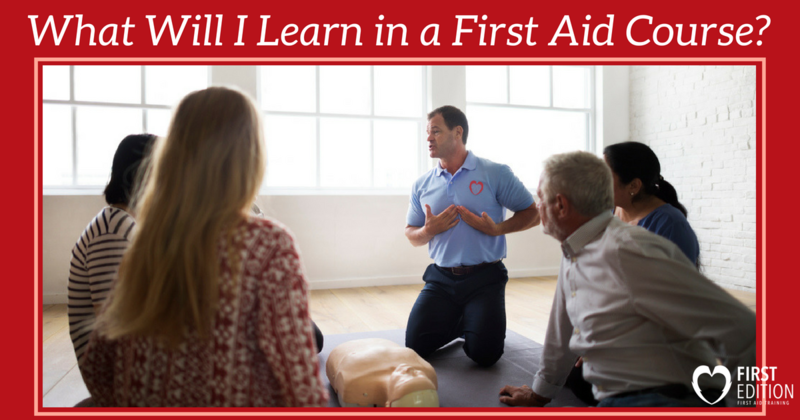 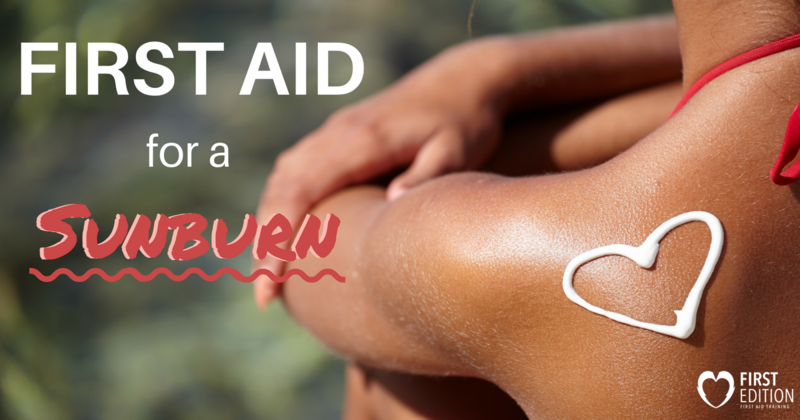 What Do You Learn in a First Aid Course? 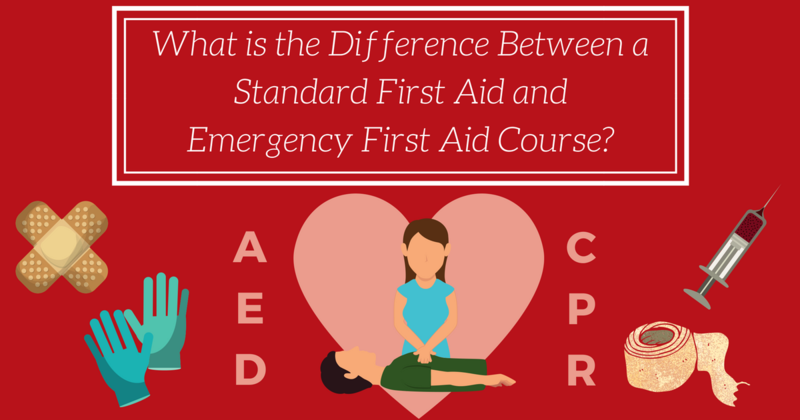 What’s the Difference Between a Standard First Aid and Emergency First Aid Course?